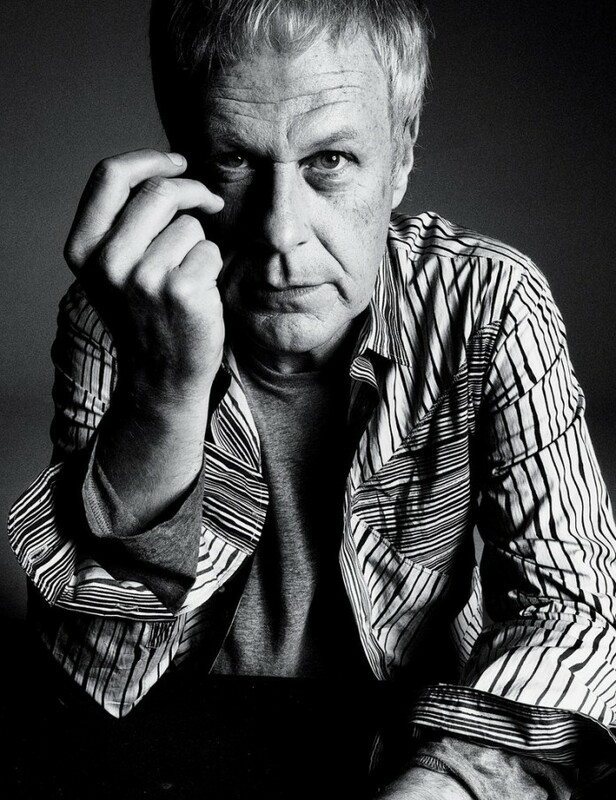 Fans of Dennis Cooper, the experimental artist and writer, have expressed concern over Google’s removal of the artist’s Blogger account and blog of 14 years. What’s worse, his Gmail account, the medium through which most of his correspondence was conducted was also rendered inaccessible. The writer’s blog, was a choice destination for followers of transgressive, avant garde writing and experimental art, some of which included ‘Frisk’ and ‘Luster’ (books that later spawned movies in 1995 and 2002), as well as the critically acclaimed book, ‘Closer’. The American artist’s work often depicted graphic violence and savage sexuality. Back to black: Dennis Cooper might have to sue Google to get his life’s work back. His blog was updated six times a week, with literature, film and music he enjoyed, some of which followed in the same vein. It’s understandable, therefore, that readers would be offended by it. However, the blog contained a warning, stating that it contained mature and violent content. So the question is, whether this was an attempt at censorship. In a talk with the Guardian, Pati Hertling, an art lawyer, explained that the First Amendment rights to free speech, (which any American citizen is entitled to), do not apply to the world of private corporations like Google or Facebook. This is because the amendment only protects you against public censorship. “Because it’s Google, they’re a private corporation, it’s a private realm, they can do whatever they want”, she said. Dominant technology companies, such as Google and Facebook, have a vested economic interest in controlling content management. In fact, according to a report by Gizmodo, a former news journalist who curated news for Facebook said that the members of the ‘news curating’ team suppressed content that held ‘conservative views’. The problem is that when tech giants like these create ‘walled gardens’ for content, they wield power over what the general public is exposed to. And since these areas are great to look at, and have great publicity, the trade-off for creators, is between ease-of-use & productiveness; and creativity & freedom. When the reins are handed over to these firms with a click to ‘Agree to terms and conditions’, things don’t look too good for an artist. Being in complete control of the content you put up is an important thing to consider, when you’re an artist whose livelihood depends on freedom of expression. This is one of the reasons open source projects, that allow you to host your own site have become so popular. No matter which open platform you choose to host on, you’re in control of your content, and there are much lesser chances of forced censorship. 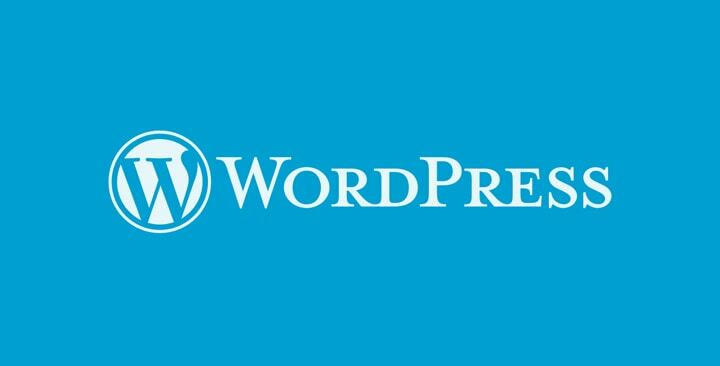 WordPress.org currently powers about 26% of the world’s websites, and it continues to attract creators and inspire a community of contributors. One of the reasons behind this is the platform’s mission to democratize and socialize the publishing world. When Cooper contacted Google over various channels, the response he received said that the blog was in “violation of the terms of service agreement.” Cooper has no confirmation of whether the blog and his email account have simply been disabled, or whether they have been deleted altogether. The deactivation of Cooper’s account have serious consequences– his contacts collected for over a decade, as well as recent offers to various platforms for his performance artwork were all on his email account, and are now gone. Moreover, all of his work, (including his last gif novel,, which he had been working on for seven months), was hosted only on his blog. He had no backups, and no data stored anywhere else. “As long as you back everything up. I don’t see really the danger,” agrees Dennis Cooper. “But if you’re at the mercy of Google or someplace like Google, obviously I’m a living example of not to be blind like that and think that everything is hunky dory.” Open source platforms are a great way to have complete control over your content, but having your resources backed up is an essential safety measure. 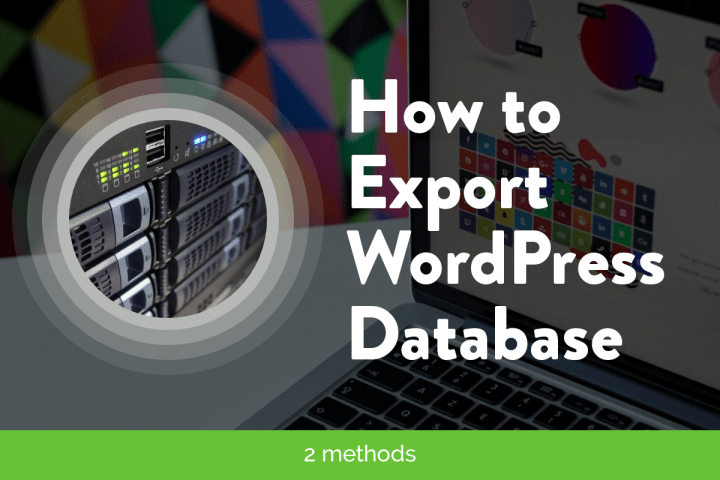 WordPress has a number of backup solutions, all of which could help you get back online. These safeguard your work, in case your website gets taken down by a hack, or is offline because of a human error, or because of your web host. Choosing one according to your needs, and your technical expertise, acts as a sort of insurance policy. 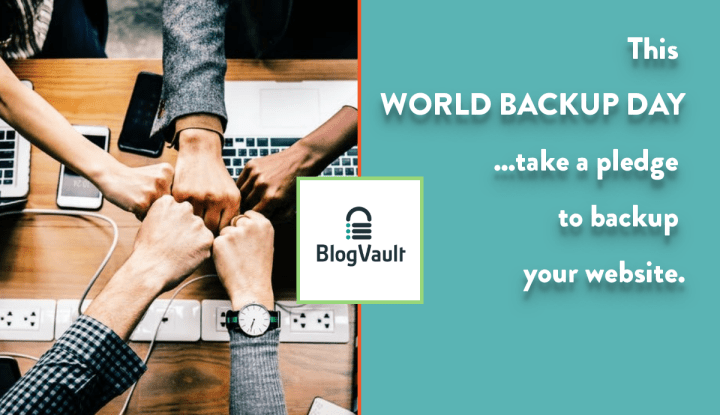 Solutions like BlogVault offer WordPress backup services that ensure your data’s safety. It also gets your website back online automatically in case your website has been taken down, so you can have peace of mind.